Fort Saint-Tropez Inner Court Of The Museum. Provence Cote D'Azur,.. Stock Photo, Picture And Royalty Free Image. Image 114302215. 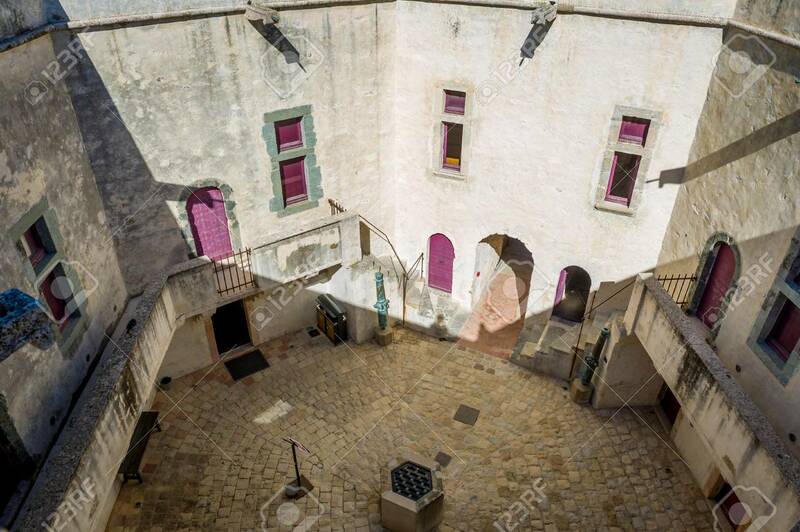 Stock Photo - Fort Saint-Tropez inner court of the museum. Provence Cote d'Azur, France. Fort Saint-Tropez inner court of the museum. Provence Cote d'Azur, France.